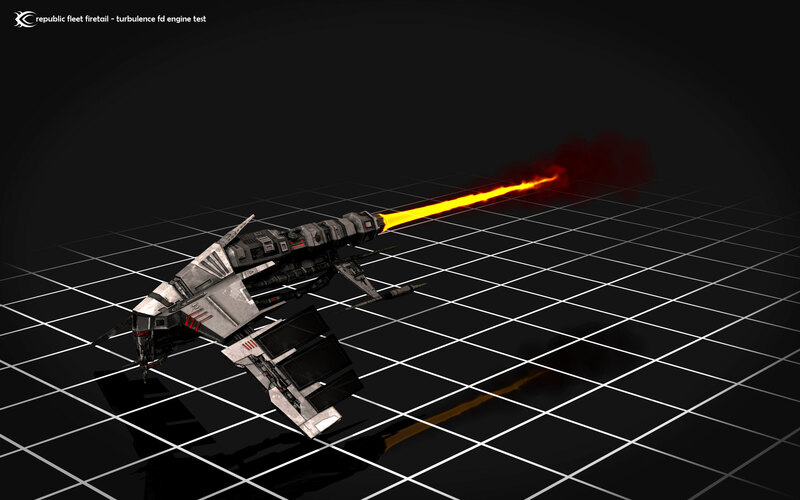 Engine trails are among many of the artistic staples that have come to be known as part of the style of Eve Online. Beautiful streaming trails of energy have mesmerized us for nearly a decade. This tutorial will cover off on the most commonly used approach to creating engine trails in Cinema 4D r13, as well as a technique using the Turbulence FD plugin by Jawset Computing. The still shot version of this tutorial is easy. We will briefly cover some techniques using Expresso which is a little more intermediate. You can download the files you will need for this lesson HERE. 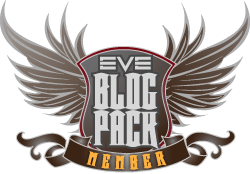 This entry was posted in Guides and tagged 3D, EVE Online, Roc Wieler. Bookmark the permalink. about the Turbulence FD effect you used for the engine, what comes to mind is that it would make a killer effect for artillery weapons fire.